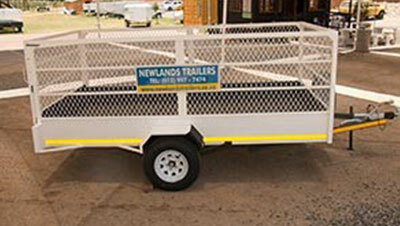 Does It Pay to Opt for the Best Trailer Hire Pretoria Has to Offer? 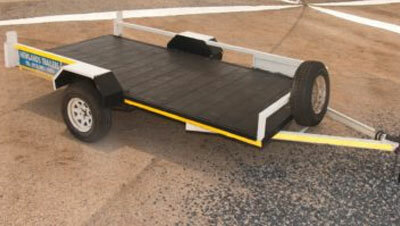 Home/Blog/Does It Really Pay to Opt for Working with the Best Trailer Hire Pretoria Has to Offer? 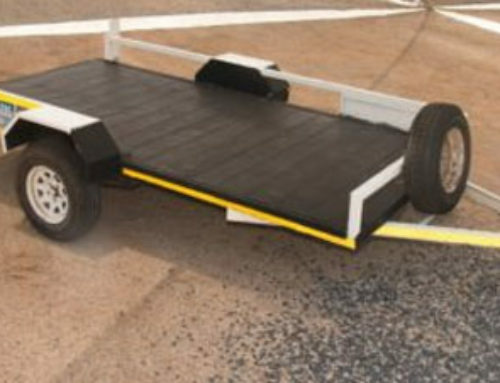 Do you find yourself in need of accessing a quality and dependable trailer? 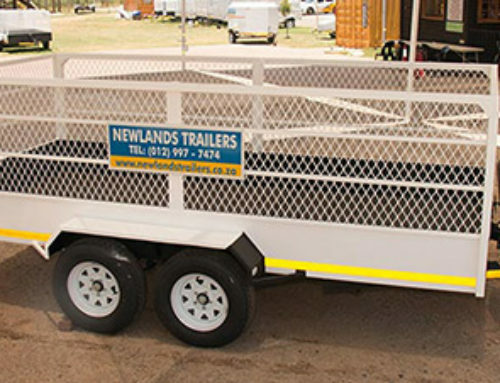 It might very well end up being of more value to you if you opt for working with the best trailer hire Pretoria has to offer. By doing so, you can enjoy all the benefits of accessing and using the trailer, while avoiding getting bogged down by the responsibilities associated with ownership. Instead, you can merely hit the ground running, and use the trailer for as long as you need to. This means you won’t have to fret about keeping the trailer in shape and roadworthy, or be fussed about its registration and insurance. These are only a few of the many reasons why it pays to opt for renting trailers, rather than buying them outright. 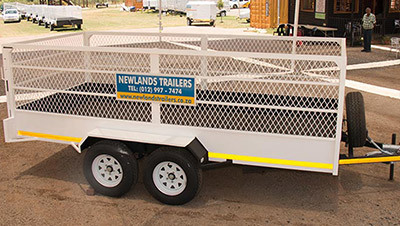 If you do decide to choose to work with leaders in the supply of trailer hire Pretoria, then you need to have confidence in your service provider. 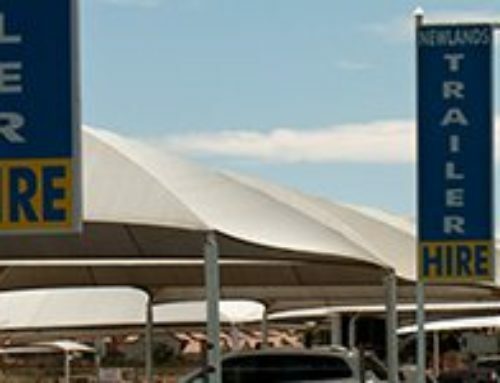 At Newlands Trailer Hire, we lean on our long history of service excellence in the industry, and have worked hard to become one of the most trusted service providers in the sector. 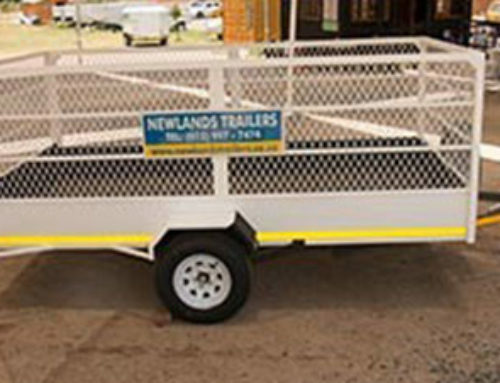 We service thousands of South African businesses and private individuals with top of the line trailers, available to rent over short to medium and longer periods. Our fleet of trailers are developed to withstand the onslaught of hard work, and we will help you to choose the best trailer for your needs. Tap into our lifetime of experience in trailer hire, and let us help you find the trailer you need to take care of your needs. Thanks to our illustrious history of great service, we’ve rightfully earned the reputation for being reliable, dependable and professional. 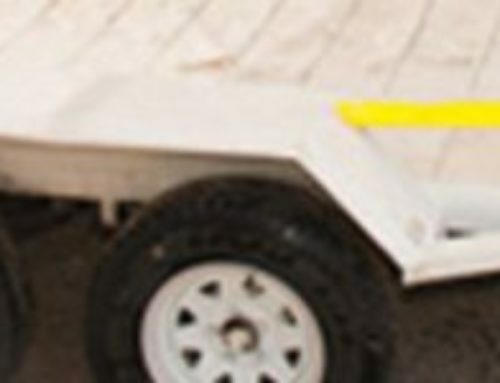 Contact us to learn more about our company, and for all the information needed to make an informed decision regarding your trailer hire needs. We look forward to hearing from you, and to working with you.